sponsored in association with the Department of Immigration and Multicultural Affairs the research study, Religion, Cultural Diversity and Safeguarding Australia, and two companion volumes in Islam in Australia and Constructing a Local Multifaith Network. Religions for Peace Australia acknowledges the traditional owners of country throughout Australia and their continuing connection to land and community. We pay our respect to them and their cultures, and to the elders both past and present. 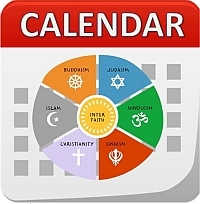 Calendar of Cultural and Religious Dates lists events for different cultural groups and faiths in Australia, 2019. 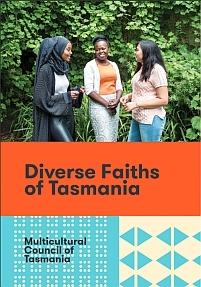 Read about the Religious groups in Tasmania. 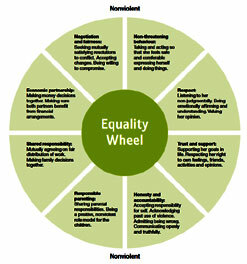 An Australian Version of the Golden Rule Poster - with Australian Aboriginal ethic - is available. 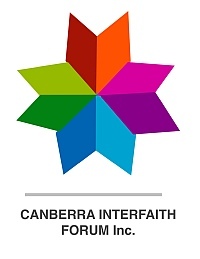 Canberra Interfaith Forum conducted a forum with multiple faiths addressing the Importance of Interfaith Dialogue. 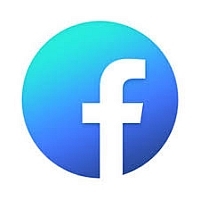 The Australian Partnership of Religious Organisations (APRO) is a peak-of-peak organisation representing religious and spiritual bodies in Australia. Visit the APRO Website. 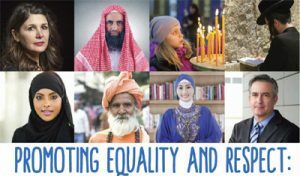 Religions for Peace Australia is a global, community-based organisation working for global peace across the world and for social cohesion in Australia in other countries, and for peace and co-operation between the religions of the world. It works for an understanding of the benefits that religion and religious moderation brings to society, and works against religiously based extremism that is violent. 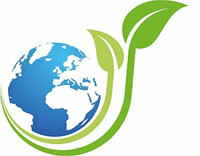 Religions for Peace Australia has affiliates and branches in all states of Australia.